Baidu is the primary search option in China since Google was pretty much booted from the country back in 2010. Apparently Google could be looking to regroup and offer its main services in the country again. 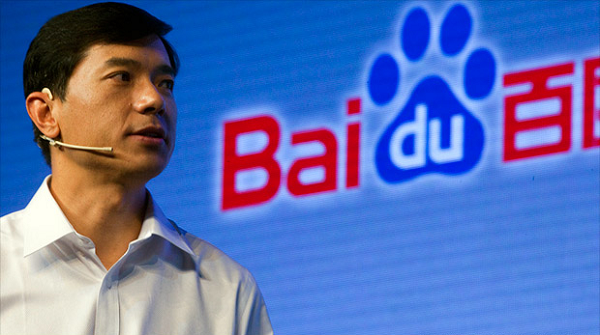 Robin Li, CEO of Baidu, made it known that the company would battle Google if it did attempt to return. Li was extremely confident that Google would be routed and wouldn’t gain a significant part of the market. Given that Google would enter as a rival player, the action seems apt if not aggressive. Baidu offers many of the same services as Google including cloud, email, AI, and of course search among others. While Baidu has the home field advantage, Google could very well grow in China rapidly if left unchecked–something Li doesn’t seem keen on doing. On his WeChat page, Li pointed out that native tech-based companies have been able to breathe and grow since Google was blocked out several years ago. Google was booted due to censoring search results. Once this happened, Baidu basically took Google’s foothold in the market and controls over 70-percent, according to The Verge. A Weibo poll that has Google preferred over Baidu at 86-percent. One thing that appealed to Chinese users was that Google’s results didn’t seem as censored as Baidu and appeared more accurate. Couple this with Baidu’s stock price taking a slight dip with the rumor of Google considering a return and you can say that the Beijing-based company is in for a fight.